And every penny has a story behind it. Am I making more money than I’m losing? Is my free plan attracting the right customers? Which feature is attracting the most revenue? How long should my trial period be? How are my new pricing plan changes impacting business? Is my customer churn a sales problem or a value problem? 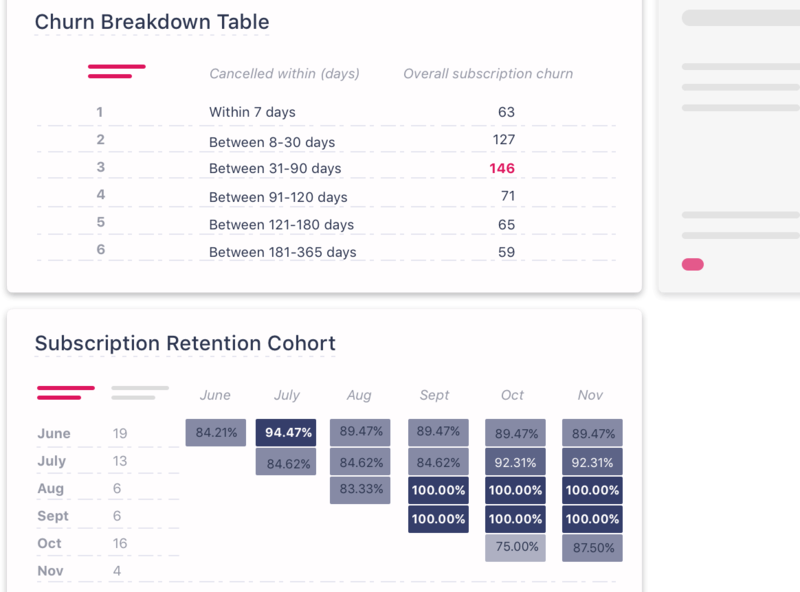 Your subscription metrics tell stories. need to discover and align your organization to growth. RevenueStory understands you and your business. 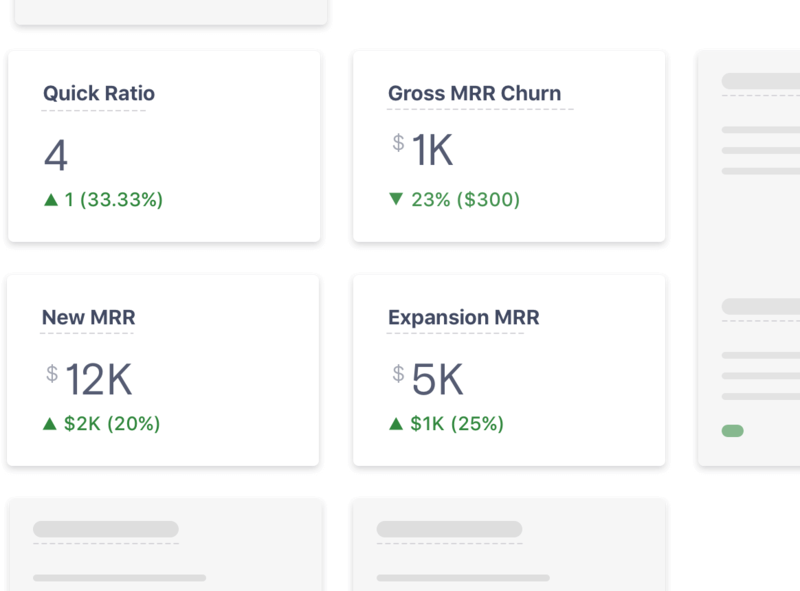 Whether it’s tracking revenue or churn or getting an overview of all metrics, we have a custom-built dashboard just for you. 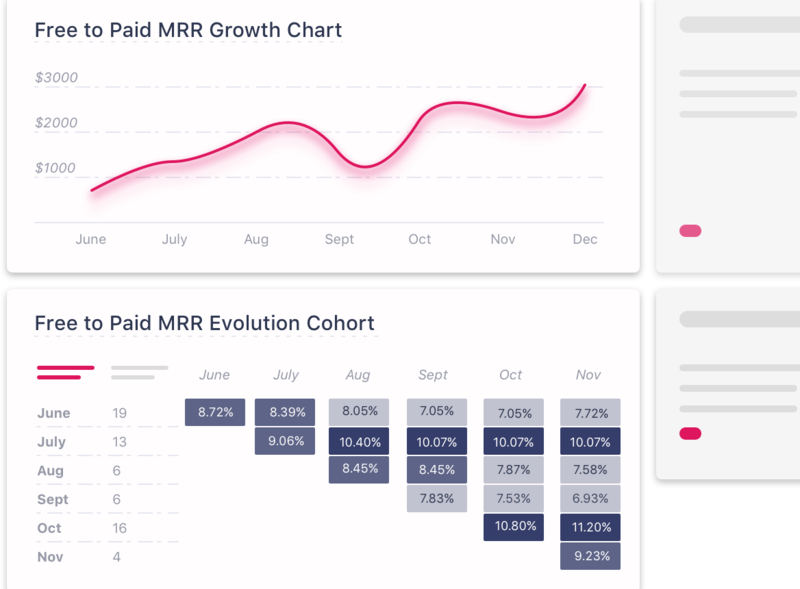 RevenueStory ties your product, customer, and revenue information together to showcase your growth metrics. Use this and drive your strategy to maximize growth. Is an unaccounted credit note impacting your quarterly plans? 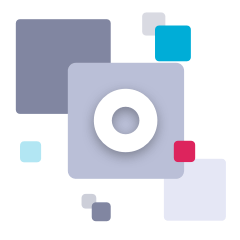 Edit your historical data and watch it reflect real-time in your dashboards. Access un-crunched data, anytime. Revenue data without product metrics or customer behavior isn’t actionable. Any usage metrics without revenue information abstract the most critical reality. 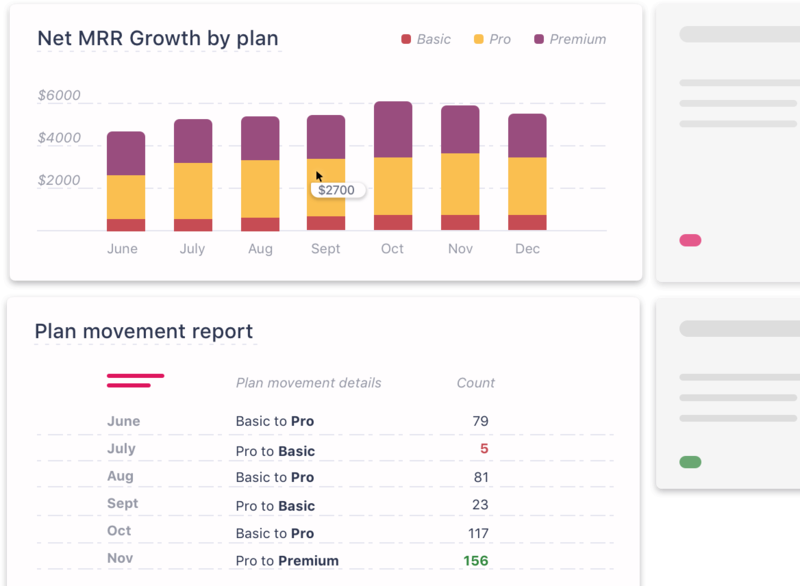 RevenueStory is built on top of your billing system on Chargebee, so you get to see how your subscriptions, product catalog, and revenue, impact each other to drive your growth. 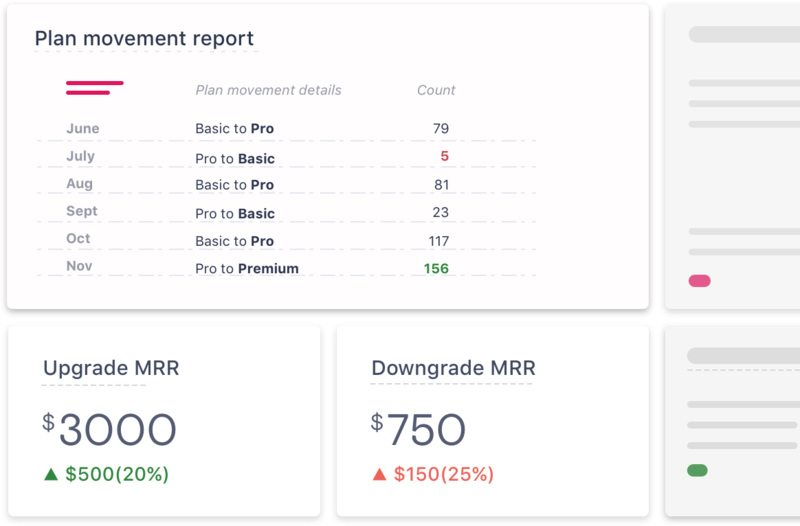 RevenueStory is built on top of your billing system on Chargebee, so you get to see how your subscriptions, product plans catalog, and revenue impact each other to drive your growth. 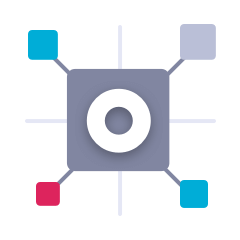 We find that RevenueStory for Chargebee gives us visibility over a large range of data, allowing us to dive into data points and perform detailed cohort analyses. 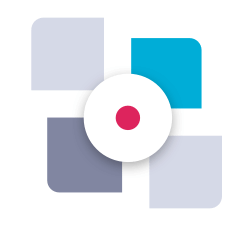 RevenueStory’s data granularity lets us take actionable insights, and enables us to run our business better. as you want it to be? You don’t want more data to solve the problem. on any metric you see. 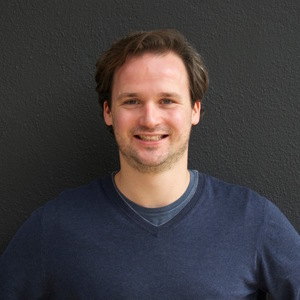 Is your increasing churn a one-time anomaly or is there a larger trend to it? Are your subscribers churning because your product doesn’t match your promise? Or is it because your product isn’t scaling with the customers’ growth? 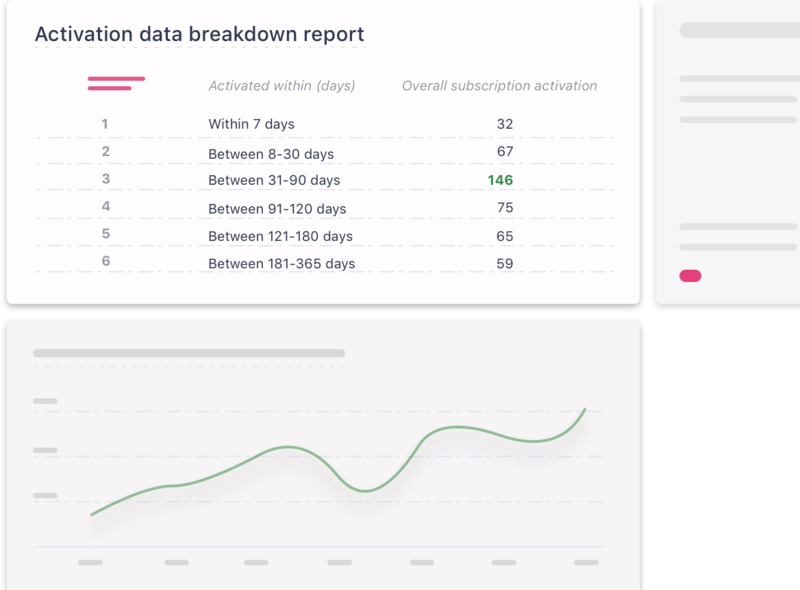 Your subscription analytics platform should enable you to answer these questions. of all the metrics and reports.